Thank you for visiting 63124.com which is a community site providing information on the 63124 zip code. The area is known for its large homes sitting on large lots. 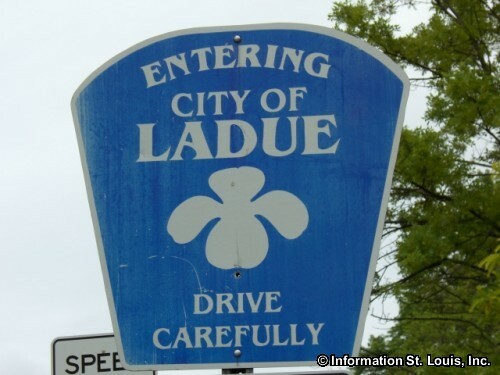 The city of Ladue Missouri just about completely fills the area that the 63124 zip code covers. One of the more well known features of the 63124 zip code is Tilles County Park located off of McKnight Road. 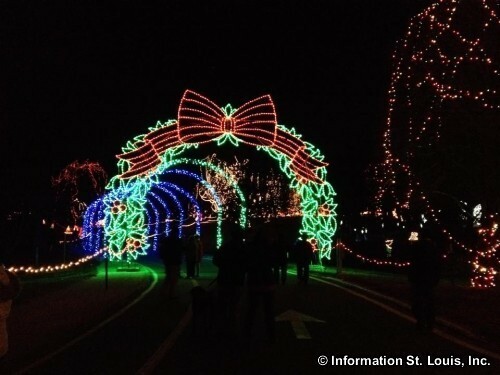 Each year during the Christmas season, Tilles Park hosts "Winter Wonderland", a spectacular holiday lights display, which draws visitors from all around the St. Louis region to view the display. 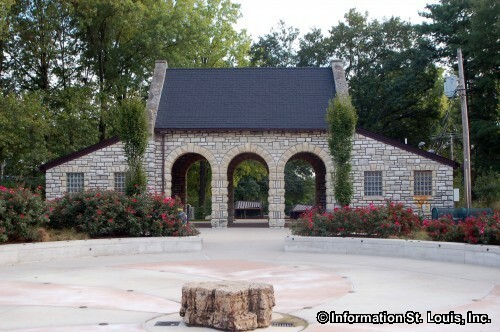 At other times, Tilles Park provides a fishing pond, athletic fields, a playground and picnic sites for local residents. 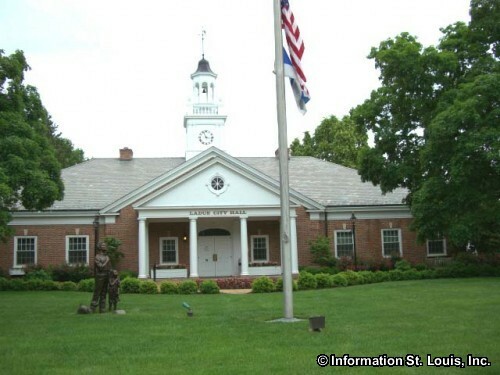 Several private golf courses dot the area, Old Warson Country Club, Bogey Club, St. Louis Country Club and Log Cabin Club. 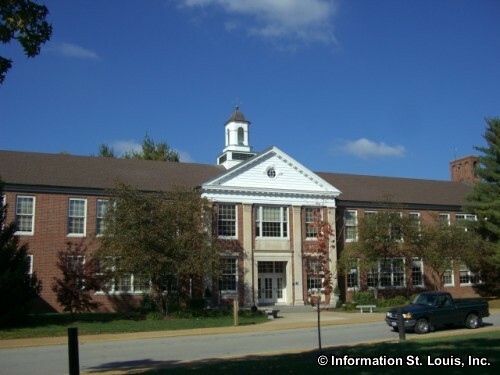 Three public school districts serve the families of 63124, Ladue School District, Kirkwood School District and University City School District. 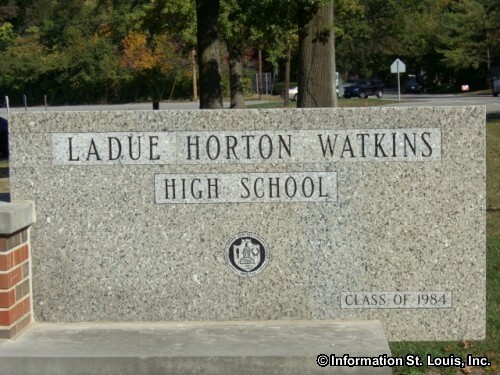 Ladue High School is located within the zip code boundaries. Private education is also represented in 63124. 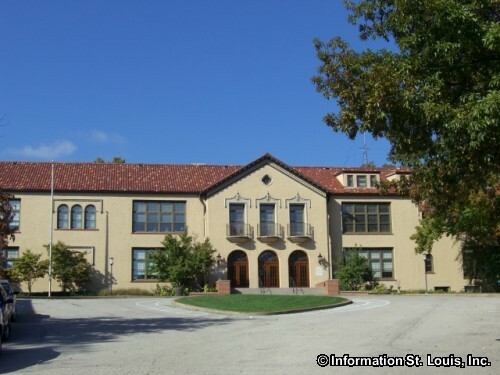 Mary Institute St. Louis Country Day School (MICDS) is located at the intersection of Warson Road and Ladue Road. 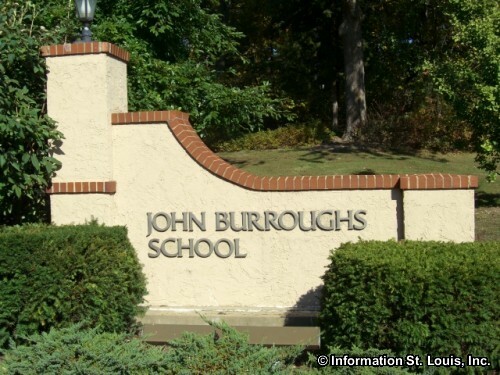 John Burroughs is another private school in Ladue and is located on Price Road. The private elementary school, Community School, is also found in 63124 on Lay Road off of Clayton Road. 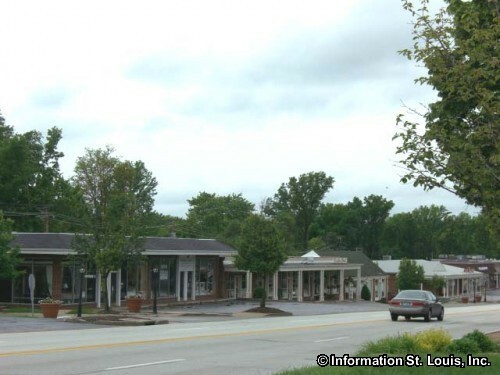 The area is located in St. Louis County, in what is referred to as "Mid" County. Important roads for 63124 are Interstate 64, Lindbergh Blvd, Clayton Road, Ladue Road, Warson Road, Litzsinger Road, McKnight Road and others.